Quick shot look at the SCHEDULE (also easier for printing out). Full details of meets are found below. Great Cow Run (meet website) – Parents can also race! Freshman must be at the park by 6:30 am. All others be at the park by 7:30 am. It is expected that all athletes will remain at the meet until the last race has completed. All frosh athletes be at the meet by 6:30 am. All other athletes be at the meet by 7:30 am. Parking will not be easy. Plan accordingly. We are division 2 for this meet. All boys (except varsity) should be at the team tent by 3:15 pm. All girls should be there by 4:30 pm. 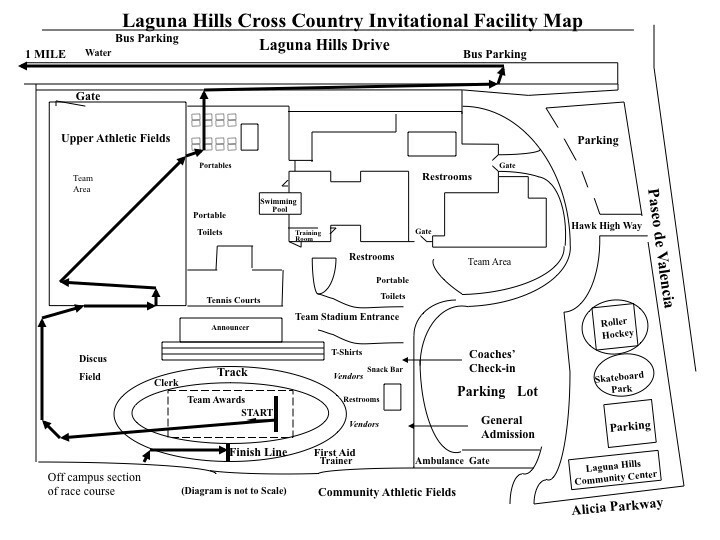 All varsity athletes should be at the meet by 6:30 pm. We are in the GOLD Division of the meet. There is $15 parking fee and it will be crowded. Plan for this as part of your travel time. Seniors need to be at the park by 6:30 am. All other athletes need to be at the park by 7:30 am. We will be leaving Edison around 8:45 am Friday, October 11th. The athletes will be released from class at 8:15 am. The athletes will need to bring us the signed "General Standards of Conduct " as well as the signed and completed "Parent/Teacher Permit Form" by Monday October 1st. Selections for the trip will be finalized by Wednesday September 26. Frosh Boys need to be at the park by 6:45 am. All other athletes need to be at the park by 7:30 am. Frosh/Soph Girls need to be at the park by 6:45 am. All other athletes need to be at the park by 7:15 am. If you are not at the tent for Roll and bib check at this point, you will not be allowed to race. © 2011 Edison High School. All Rights Reserved.